Accreditation – We are accredited member of The British Dental Association Good Practice Scheme and duly approved by The Regulation and Quality Improvement Authority along with an audit from by the General Dental Council. Care through Quality and Ethics – Quality Dentistry with clear transparent options and pricing for both NHS and Private Patients. High standards of cross infection control and sterilisation – Our in-house dedicated sterilisation suite is equipped with high end decontamination equipment to ensure thorough cleaning, disinfecting and sterilisation of instruments used in your dental care. 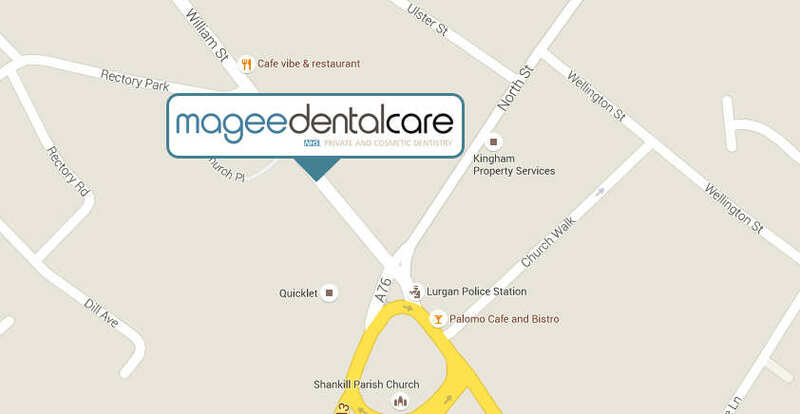 Clinical and technical excellence – Using modern clinical techniques and technology, as well as constantly developing our services, ensure a complete care to your dental needs and access to the latest and most effective dental treatments. Environment – Ultra modern and user friendly: Our Brand New bespoke practice is user friendly, fully wheelchair accessible, pushchair friendly with a lift and spacious surgeries and waiting areas to ensure your comfort and relaxation. First Class Caring Dental Team – Having both trust and confidence in your dental team are fundamental to good relations. We will listen to your wishes and explain clearly your treatment options and costs so you can make an informed decision about which treatment is right for you. Preventive Dentistry – A Modern Team with the best training of Preventive Dentistry, helping you care for your oral health and giving you regular dental advice to help reduce the need for invasive dental treatment.